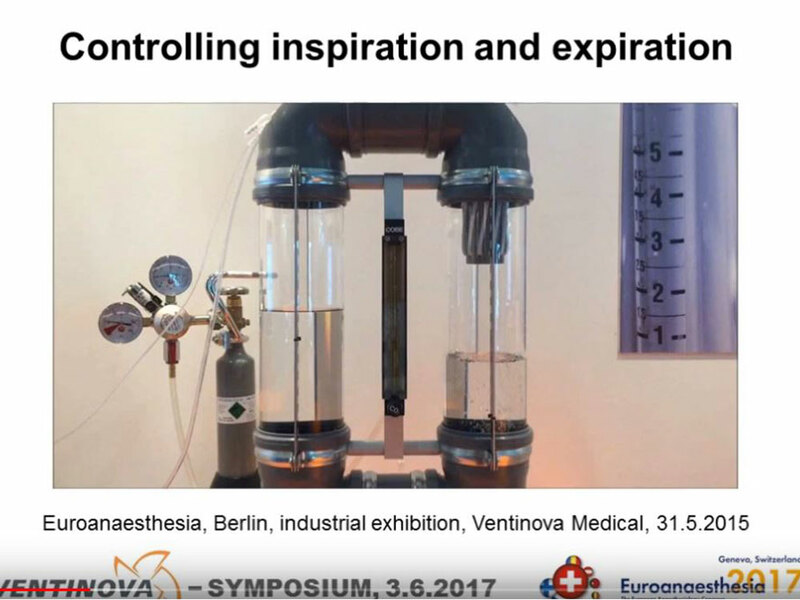 In his lecture at Euroanaesthesia 2017, Prof. Dr. Dietmar Enk visualizes how various forms of mechanical ventilation affect the energy dissipated in the lungs. Using an artificial lung model, he simulates the continuous and smooth movement of gases into and out of the lungs of a patient ventilated with FCV®. Pressure peaks occurring with conventional ventilation strategies are avoided, resulting in energetically optimized ventilation. The FCV® concept, using prototypical versions of Evone and Tritube, has already been demonstrated at Euroanaesthesia 2015. Watch video. 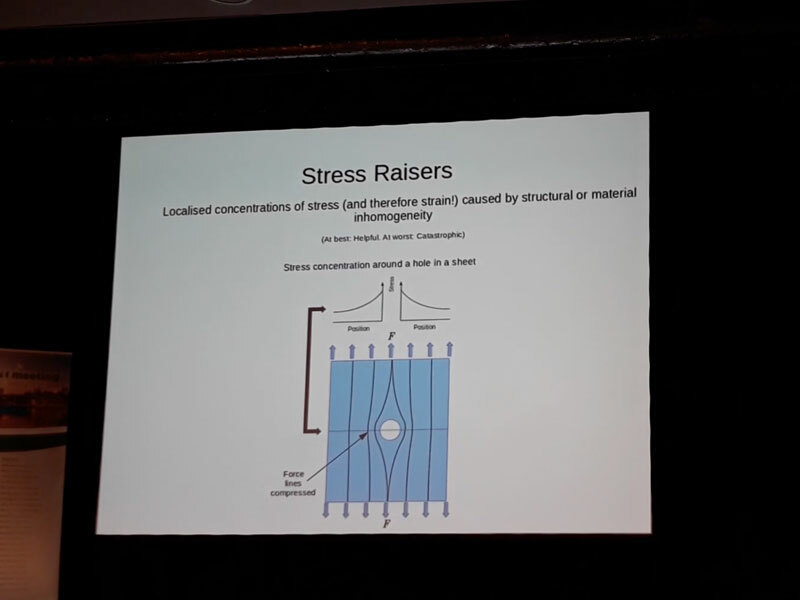 During his lecture recorded at the “Deutsches Smart Meeting 2019” in Frankfurt (Germany), Prof. emer. Tom Barnes vividly explains the mechanisms of energy dissipation in the lungs. After illustrating the physical background of mechanical stress and strain, he elucidates the impact mechanical ventilation imposes on lung tissue, potentially leading to ventilator induced lung injury. He concludes that smooth and controlled inflation and deflation should minimize the risk of lung damage caused by mechanical ventilation. Watch video. An in-vivo study by Schmidt et al. evaluated the effect of FCV®compared to VCV ventilation in a porcine model of acute respiratory distress syndrome (ARDS). With comparable tidal volumes and PEEP, FCV® provided a 46% increase of arterial oxygenation, while using a 26% lower minute volume. 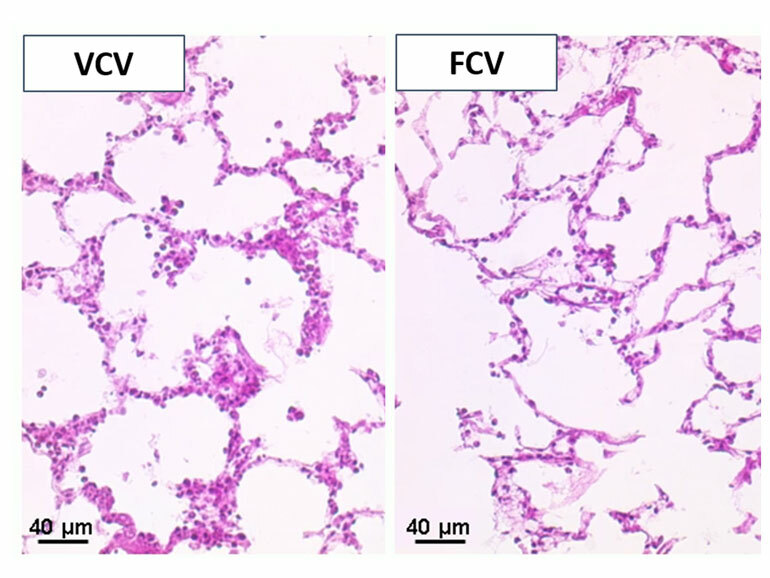 Histological analysis revealed significantly less thickening of alveolar walls in the FCV® group, indicating the potential for FCV® to yield lung protective effects. This work was awarded the “Best Abstract Prize” at Euroanaesthesia 2018. Bellani G, Laffey JG, Pham T, Fan E, Brochard L, Esteban A, Gattinoni L, van Haren F, Larsson A, McAuley DF, Ranieri M, Rubenfeld G, Thompson BT, Wrigge H, Slutsky AS, Pesenti A; LUNG SAFE Investigators; ESICM Trials Group. Epidemiology, Patterns of Care. and Mortality for Patients with Acute Respiratory Distress Syndrome in Intensive Care Unites in 50 Countries. JAMA. 2016 Feb 23;315(8):788-800. doi: 10.1001/jama.2016.0291.